Pakistan Cricket Board (PCB) has managed the event to honor and award the efforts of the Pakistani cricketers. PCB has labeled this event as the ‘night to remember’ and it will be better than ever. 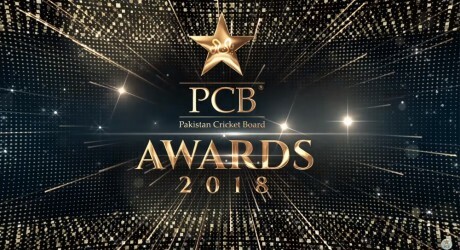 The complete categories and respective nominees will be announced after some time and PCB will also announce the date and time of the award ceremony.